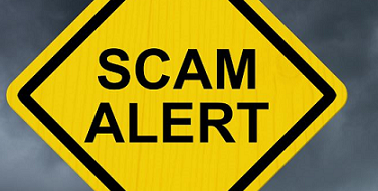 It has been observed that fraudulent job offers have been circulating on behalf of “SERGAS” & “International Gas Services Est” by certain individuals/entities claiming they are representatives or subsidiaries or under contract with “SERGAS” and entities within the “SERGAS Group”. “SERGAS”, will never request payments from applicants at any point in the recruitment process. All communications with “SERGAS” employees in relation to recruitment purposes will always originate from a verifiable "SERGAS” e-mail address (domains of @sergas.com). “SERGAS” employees do not communicate via free email service providers such as Gmail, Hotmail or Yahoo. We are asking you to be careful and to report immediately any suspicious email you receive as we will open an investigation regarding this serious matter.